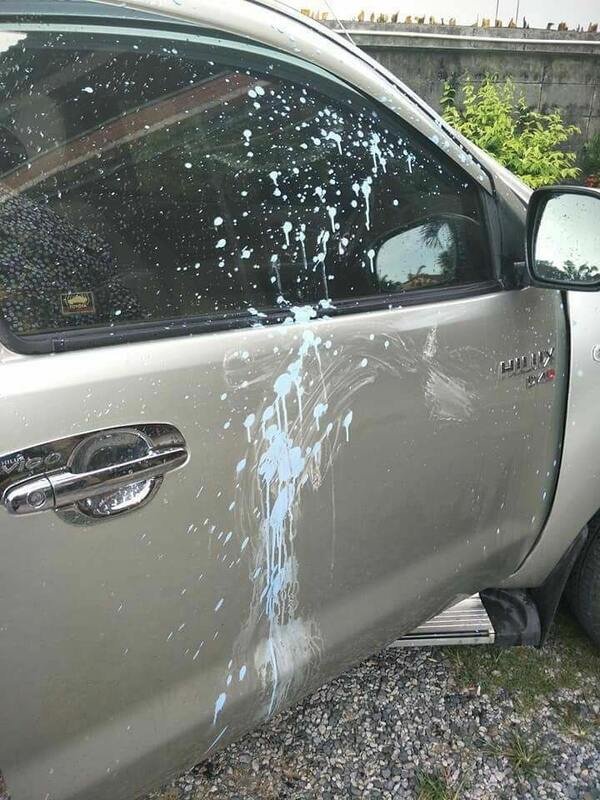 Three car owners have reported to Saku Police that their cars were splashed by acrylic paint when they were driving past the Songkran zone at Nai Yang Beach on April 13, Songkran day. 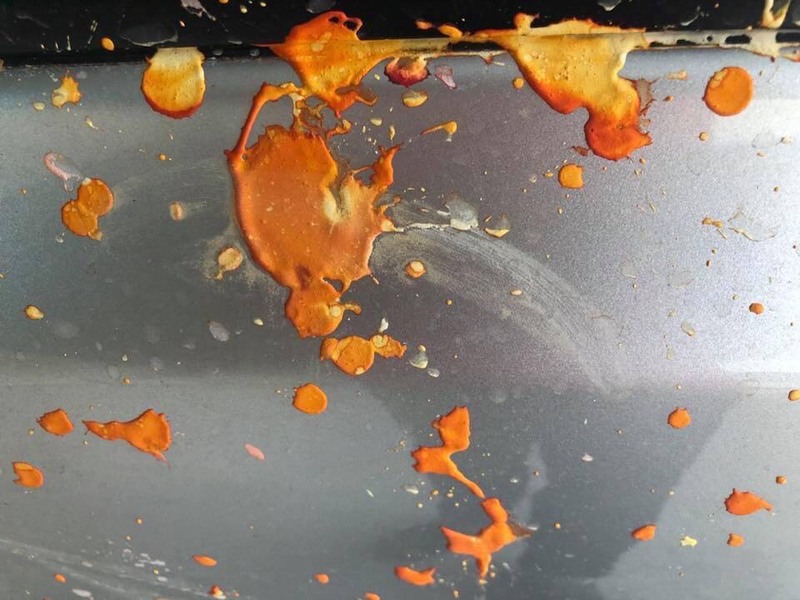 A famous Thai Facebook page named ‘queentogetherisone’ posted one of the cases in Phuket showing the pictures of thick globs of paint on the cars with an explanation, ‘We just polishing the cars and on April 13 we drove to join Songkran Festival at Nai Yang Beach and there were some people throwing colour to our car. When I tried to wipe it out with hand, it stuck tightly. 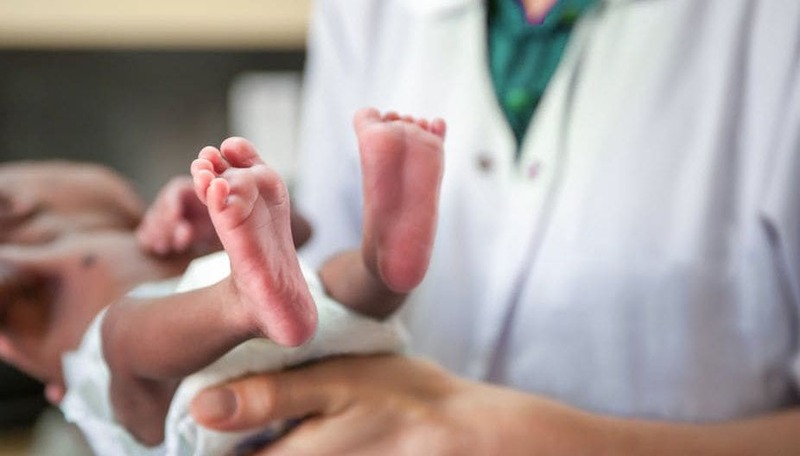 Saku Police Superintendent, Pol Col Kittipong Klaikaewsaid, says that there were three cases reported over similar incidents at the same spot. 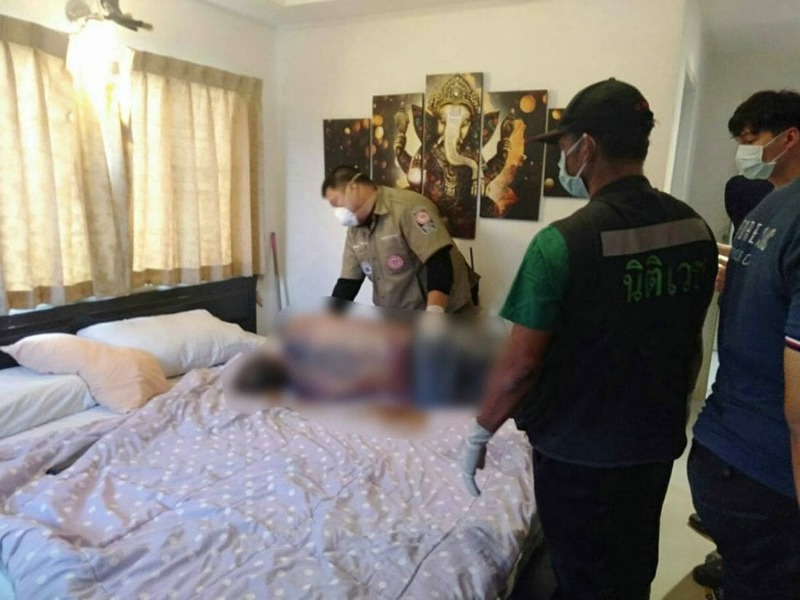 The first case is 40 year old Thanachot Iewsiri, who reported to the police in the morning of April 15 that his bronze Toyota Altis taxi picked up passengers from Phuket bus terminal and passed Nai Yang Beach heading to a hotel in the area. 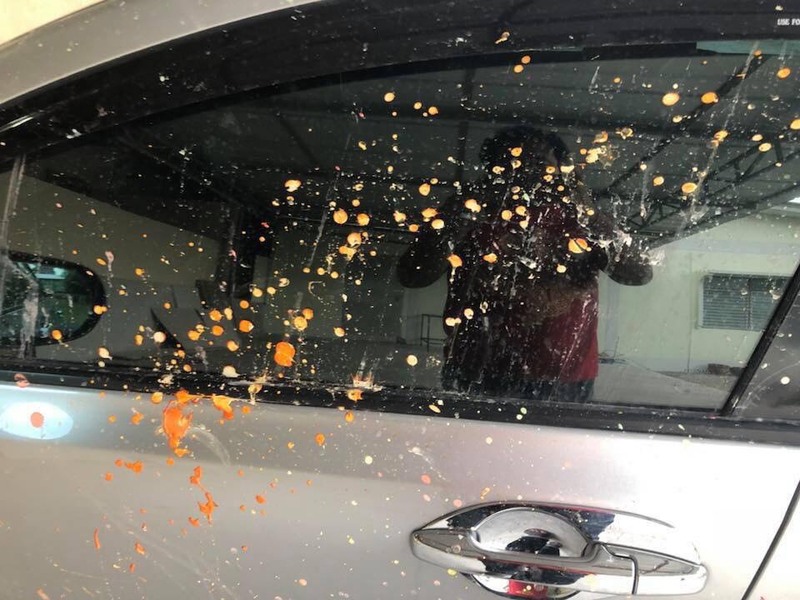 He was splashed by some paint colour and tried to remove it from the windshield with the wipers but it couldn’t be removed. It was Acrylic paint that dried very quickly in the hot sun. 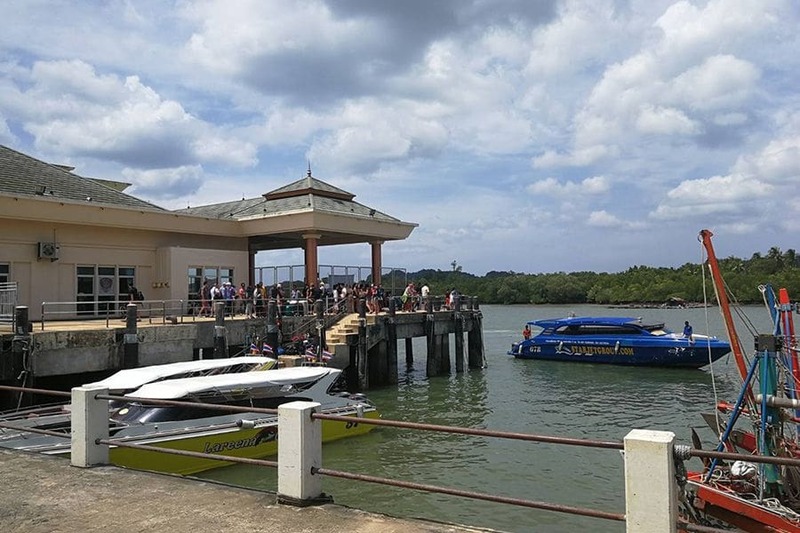 The second case was 35 year old Sarayut Naweewong, who reported the case to the police in the same morning saying that his white Toyota Yaris was splashed with colour around a hotel on the beach road of Nai Yang. The third case is 33 year old Montri Junpisit, on the following day, who reported to the police that he was joining the Songkran Festival in Nai Yang by driving from Nai Yang Temple and when he arrived near Nai Yang Market, there was a group of men throwing colour on his gold-bronze Toyota as well as other cars passing by as well. He said that it was also acrylic paint and couldn’t be washed away. Pol Col Kittipong said that Saku Investigative Team is in the area to check all CCTV cameras at the time mentioned in all cases and will arrest whoever threw colour on people’s cars.